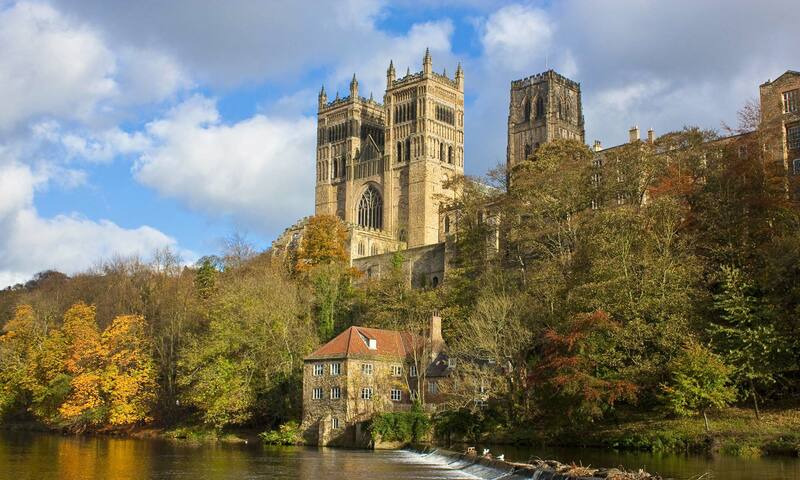 Search for details of kitchen designers, installers and planning companies in Durham, North East England. You can look for suppliers of fitted kitchens across the UK by using the Find a Retailer section of their website. This page of the website is to help you find a kitchen planning company, designer or installation specialist in Durham, North East England.